Gran Turismo Sport was built from the ground up to give race fans new and old a totally new and fresh experience. 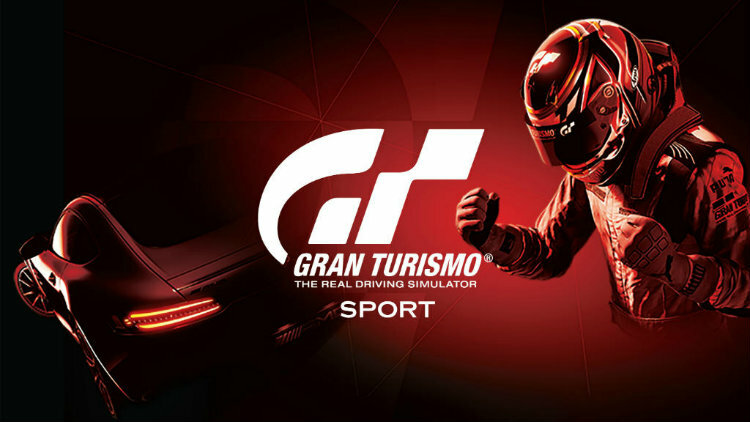 It moves slightly away from being a driving simulator and towards competitive racing and the esports arena. It features global online competitions that are sanctioned by the FIA (Federation International Automobile), the world’s motoring governing body.